The Chelsea Design Quarter Street Party is back! 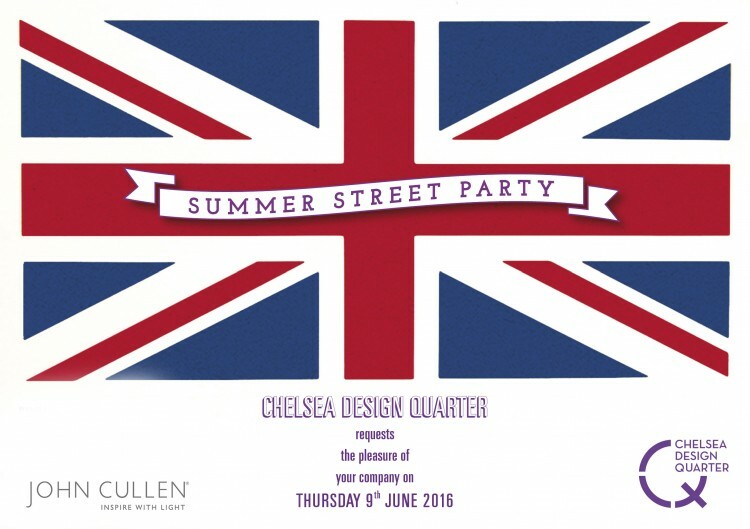 You are invited to the Chelsea Design Quarter Street Party 2016 on Thursday 9th June from 6 to 9pm. We will be serving drinks and nibbles at the Kings Road showroom, exclusively dressed for the Chelsea Design Quarter Street Party by ROCA. Make sure to visit our traditional pick ‘n’ mix stall with a twist at the showroom! Follow the trail from Lots Road down the King’s Road to the kink – food, drink and surprises will be served. Starts 6pm, after-party from 9pm at The Imperial. During the event we will also be hosting an art exhibition from the wonderful art and ceramics artist Daria Coleridge. Follow our instagram for previews of her pieces.